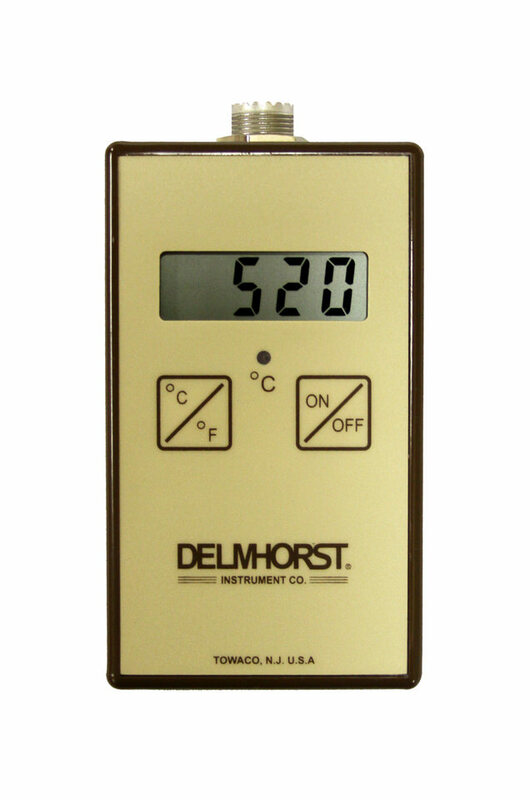 Delmhorst brings its characteristic quality and support to temperature monitoring. The Delmhorst digital thermometer features rugged construction to withstand even the toughest work conditions offering years of use. 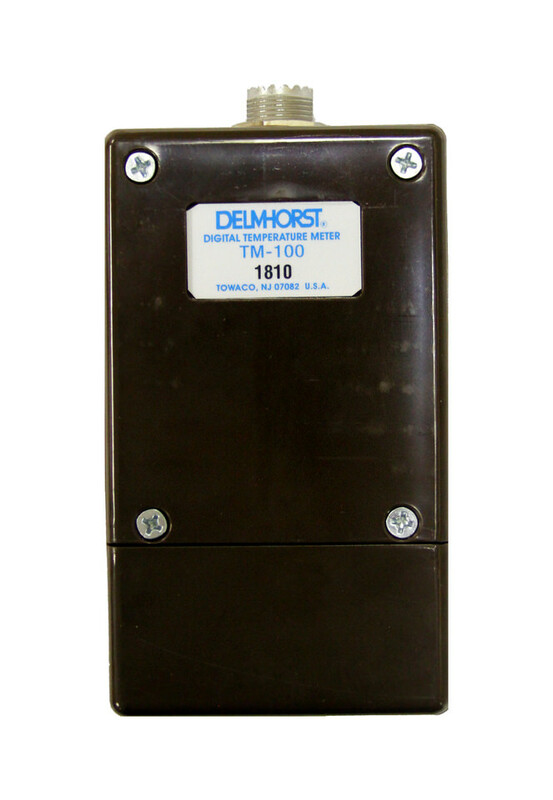 Not only does this device monitor temperature in the air, it can also take temperature readings inside of various building materials with the use of special Delmhorst electrodes such as the TS-102 Sensor. Temperature Range: -40ºF to 300ºF (-40ºC to 150ºC). 2 minutes for 63% excursion. 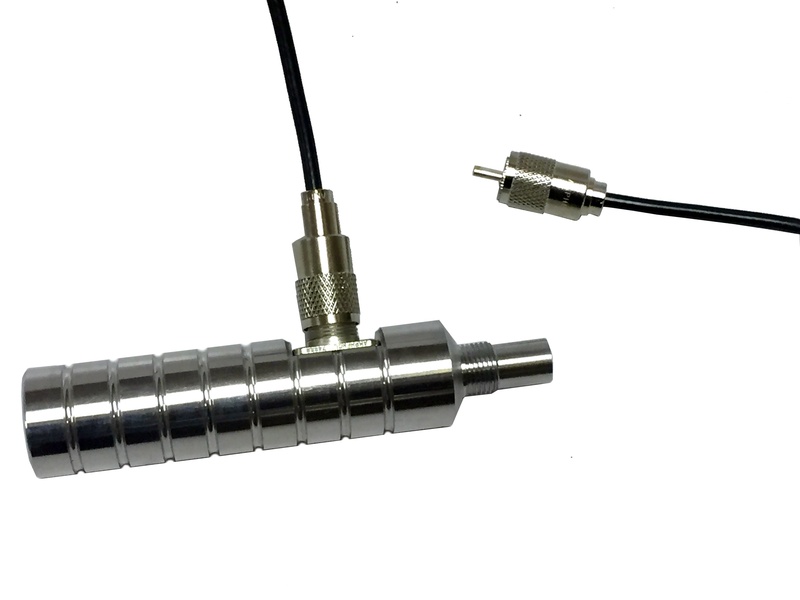 Can be used to check temperature in the air or in penetrable solids. 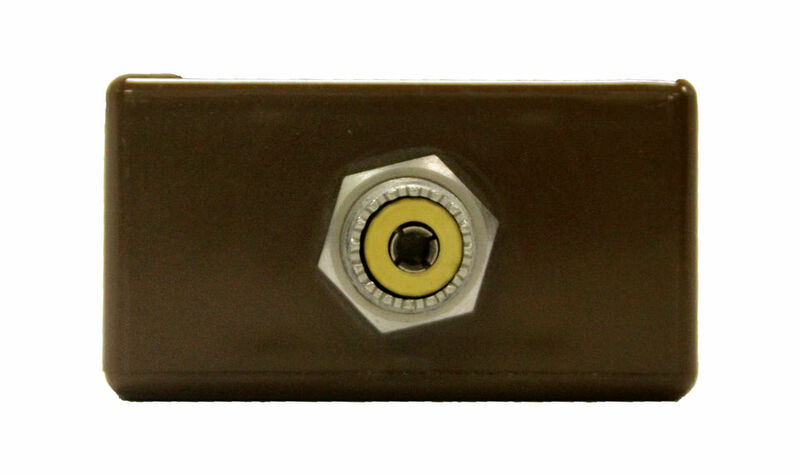 Used with TS-107 Sensor. 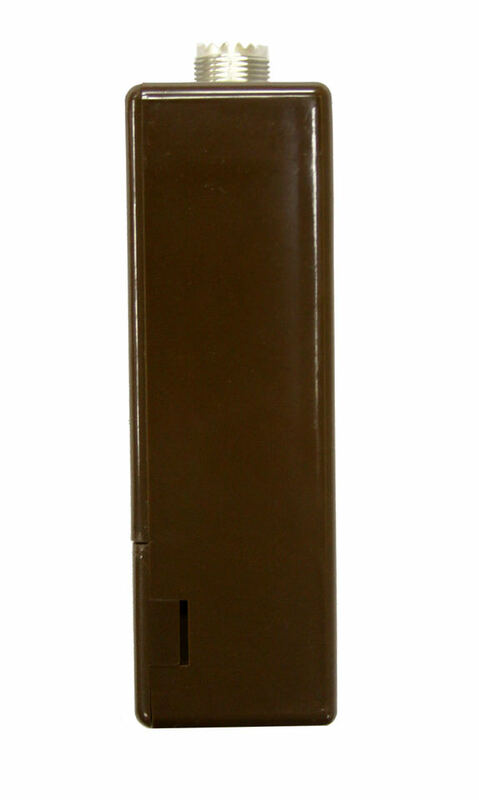 Available in 3 ft. length. Used for penetrable solids. Ideal for hay and grain. 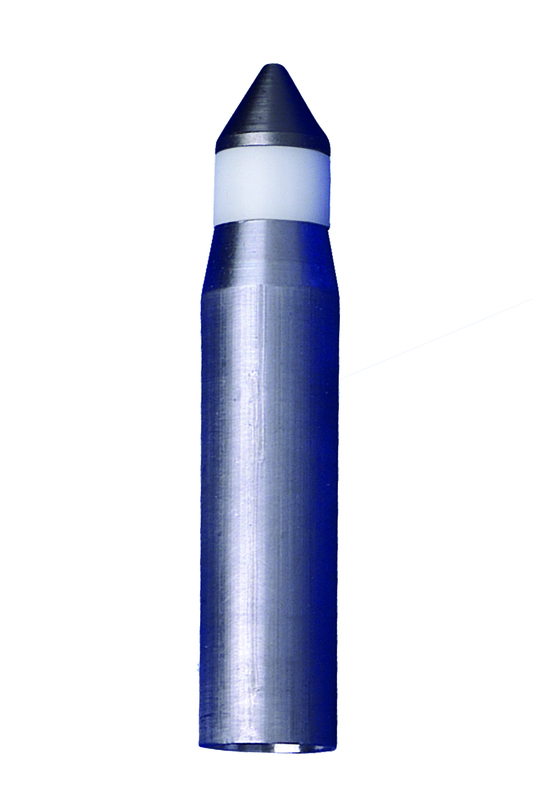 TS-107, (3 1/2" long) is made of aluminum and delrin parts with a stainless steel tip. Requires SH-44 handle.